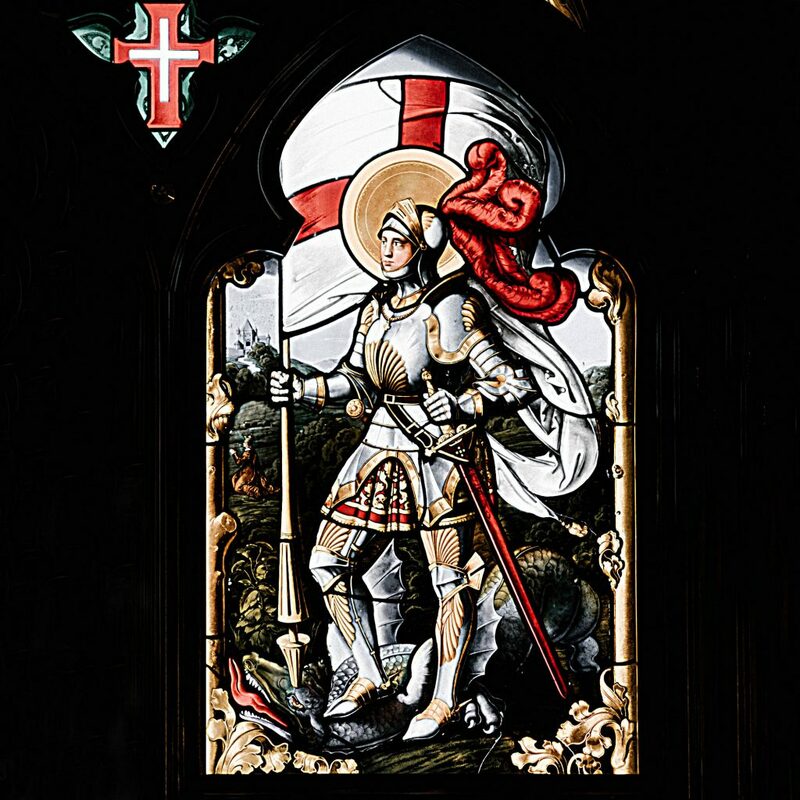 It would probably be difficult to celebrate St. George’s day in a more authentic way than sampling a fine selection of ales, carefully chosen to accompany our 4 course set menu in an idyllic 16th century riverside inn. And that is not all – Mr Dave Foster, the master brewer of Wychwood brewery will be your dedicated beer expert, explaining the complex brewing process and helping you understand the flavours captured in every bottle and cask. There will also be an array of prizes and the opportunity to sign up for a free brewery tour. Please book early as space is limited.